Modeling learners’ emotional states is a promising tool for enhancing learning outcomes and tutoring abilities. In this paper, we present a new perspective of learner emotional modeling according to two fundamental dimensions, namely mental workload and engagement. 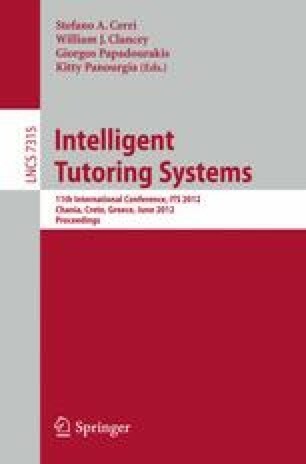 We hypothesize that analyzing results from learners’ workload and engagement evolution can help Intelligent Tutoring Systems diagnose learners’ emotional states and understand the learning process. We demonstrate by an experiment involving 17 participants that learners’ mental workload and engagement are closely related to specific emotions with regard to different learning phases.